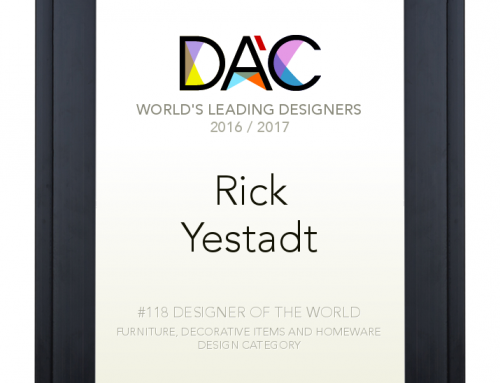 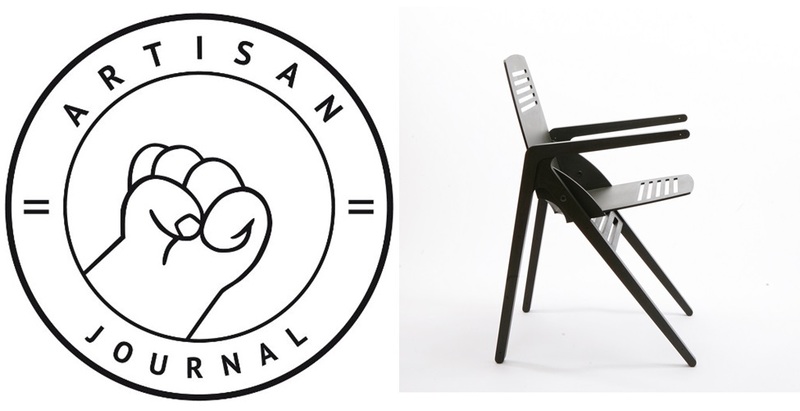 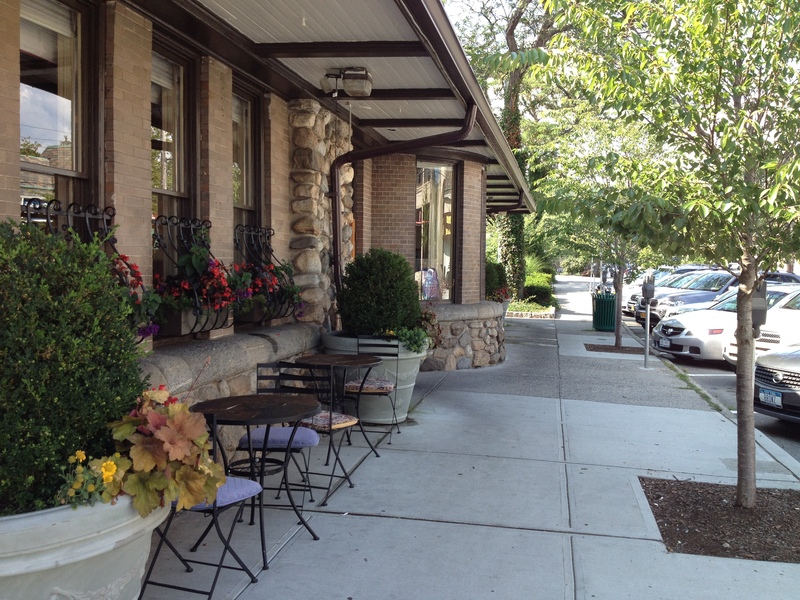 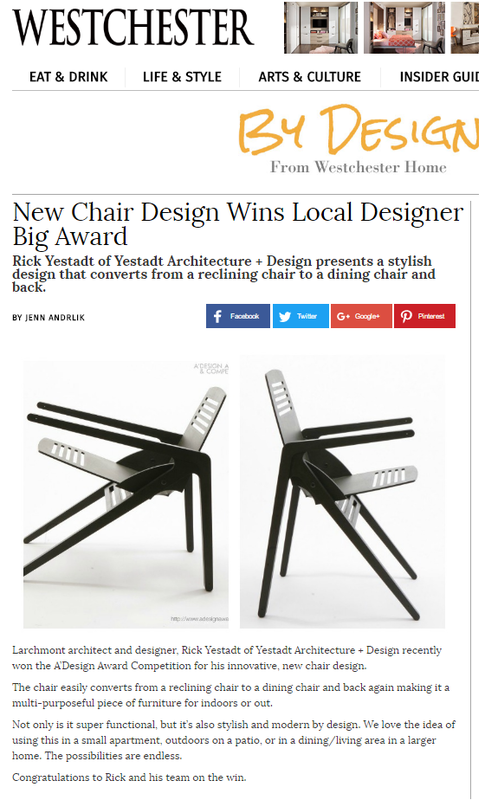 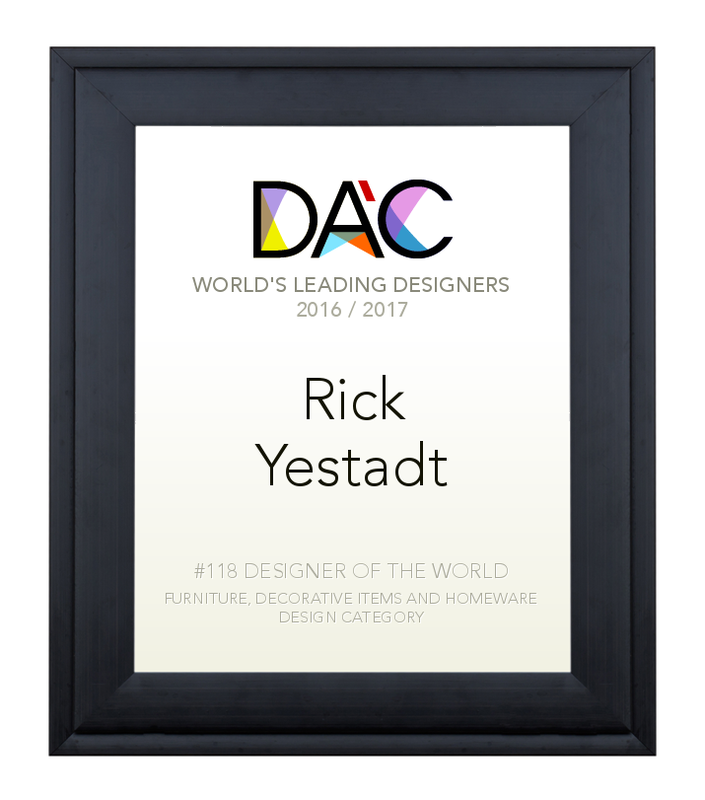 Best of Westchester “By Design” highlights Rick Yestadt’s International Award Winning Y.O ZmartChair. 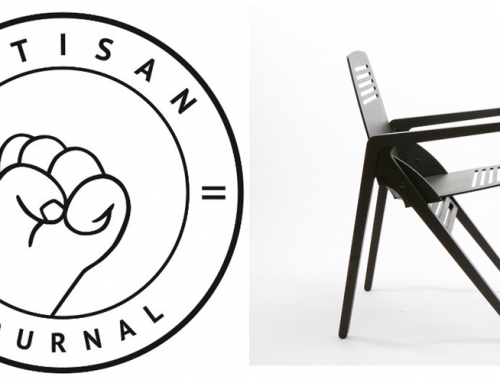 The patented Y.O ZmartChair fundamentally changes the way a chair is perceived in the same way a car is now a phone, a mobile phone a camera, and now your desk chair is also a lounge chair! 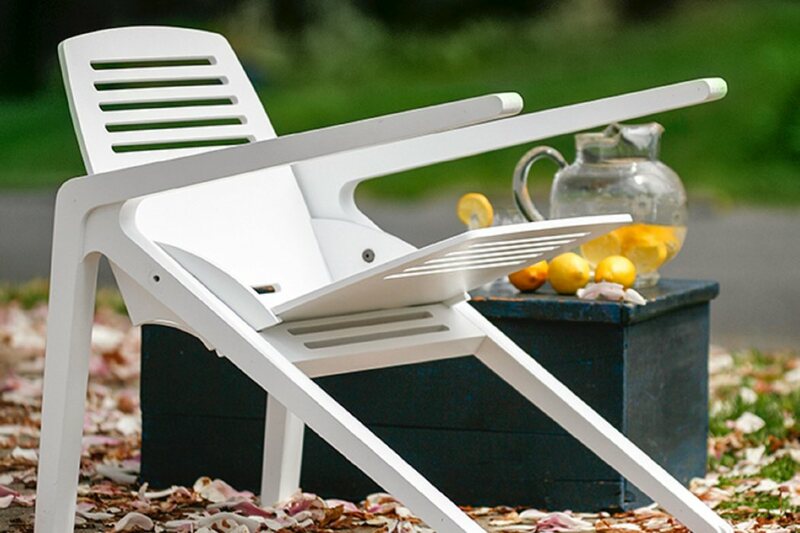 The Y.O ZmartChair has the unique ability to convert from a reclining position to an upright dining position in one motion without latches or hardware using only proportion, geometry and gravity while remaining in one piece as one object.